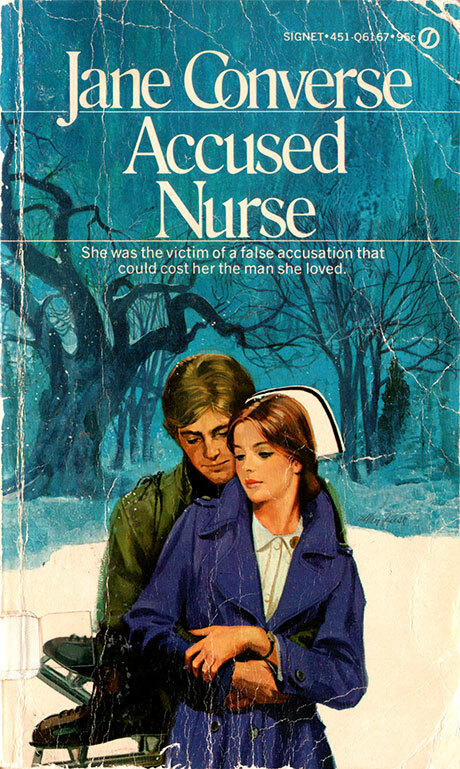 She was the victim of a false accusation that could cost her the man she loved. Pretty, young nurse Paula Owens thought life was a dream. After all, she had a wonderful family, a great job, and she was engaged to Ray Brooks, the most charming and handsome intern at the hospital.